Medieval walls, Renaissance palaces, Romanesque Churches and a museum of the home of Giorgio Vasari court artist and architecture of the Medici of Florence adequately round off the morning tour. 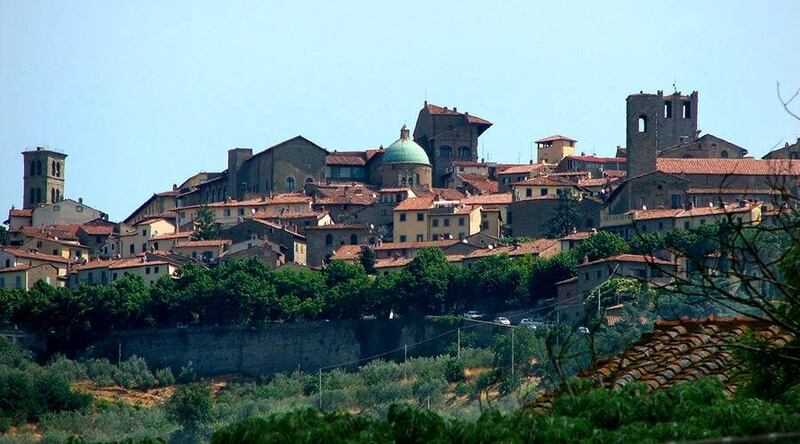 Cortona, once an Etruscan town, is situated at 600 mt. (about 2000 ft.) embracing a view over the whole Valdichiana and the Trasimeno lake which has been the theatre of the famous Hannibal’s ambush of the Roman army back in 217 BC. 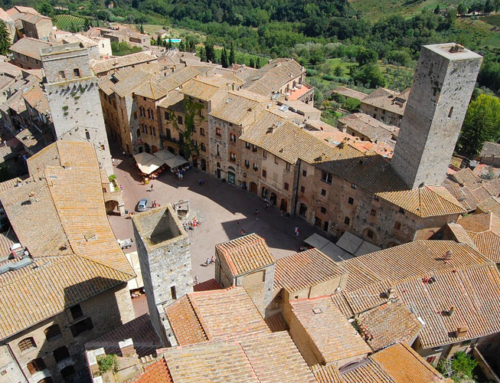 The Tuscan hilltown made famous by Frances Mayes’ Under the Tuscan Sun, is a lovely afternoon visit with its vistas, pristine streets and local shops. The city’s quaint streets bustling with locals were the backdrop for Roberto Benigni’s oscar-award winning 1999 Life is Beautiful.